Jingle Jam CDs have all the characteristics of songs and music which appeal to small children, repetition, action, suspense, spaces in the songs for response, positive and appropriate subjects. These songs are designed to be irresistible for little movers. It is also nice for the teachers to have enjoyable and good quality repertoire to work with. Well done Vanessa and Karina. It is great to have repertoire produced by professionals in the field. Thank you for your excellent presentations at our Visual and Performing Arts Professional Development Day. We truly appreciated your contribution and your expertise is also acknowledged in the very positive evaluations. Jingle Jam resources provide an original and scintillating collection of songs to enhance an early childhood music program. The Jingle Jam music program is so easy to teach with the words telling children what actions to perform. I love the variety of songs and themes explored and it is great to hear male, female and children’s voices on each of the CDs. How refreshing and innovative the Jingle Jam resources are. Finally songs and dances both the boys and girls really enjoy. More Please! Just a quick note to let you know how successful your resources have been in my music classroom. 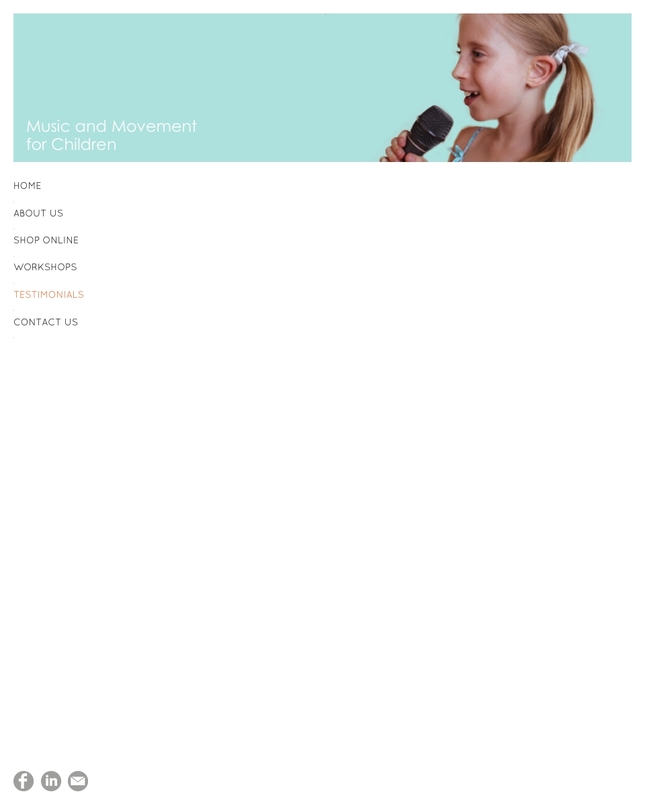 I went to your conference in Brisbane and really enjoyed your educational and fun approach to early childhood music. My kids are forever nagging to play the freeze game!